CoolTherm® is the latest advancement in thermal management and infuses our high-performance thermal interface materials with LORD Corporation world-class service and support ― all backed by 40+ years of success. 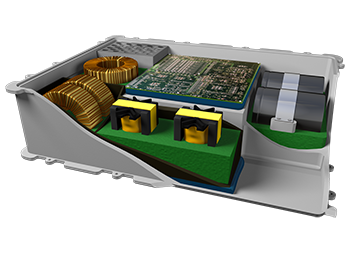 Our thermal management solutions are recognized for reliability and customized for use in electric vehicles, energy storage systems, motors, and other power electronics. At LORD, we provide you with direct access to our technical experts and support team from the very start. Our team is highly responsive and specialized in customizing formulations for epoxies, silicones, urethanes and acrylics to meet your performance, cost and schedule targets. Through this collaboration and investment in R&D, we’re keeping innovation at the forefront of your business today ― and in the future. Discover how CoolTherm solutions and services can help optimize performance for you. Get ready to experience a different kind of cool. Learn how LORD can help you build long-lasting products. Our encapsulant and potting solutions provide a robust thermal management interface resulting in a more reliable product for you and your customers. 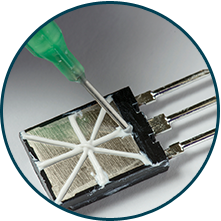 Improve Performance: Optimize heat dissipation with high thermal conductivity and low viscosity. Protect Electronics: Provide protection from dust and moisture and can help reduce vibration. 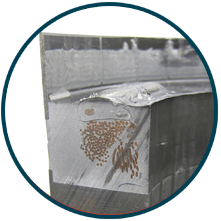 Reduce Component Stress: Exhibit low shrinkage upon curing. LORD CoolTherm thermally conductive gap fillers are two-component systems designed to provide excellent thermal conductivity for electronic applications. Low Stress: Exhibits low shrinkage and stress on components as it cures. Durable: Will not depolymerize when heated in confined spaces. Environmentally Resistant: Provides excellent thermal shock resistance. LORD structural adhesives are custom-tailored for your application. Whether you need better structural integrity or an improved thermal connection, our solutions can help. Optimize System: Provide mechanical rigidity and a thermal connection. Improve Design Flexibility: Able to bond a wide variety of substrates. Reduce Complexity: Reduce the need for fasteners, thereby simplifying your design. We understand that different applications require different solutions. 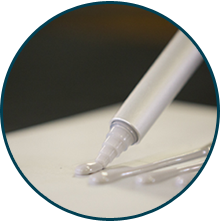 We offer a broad portfolio of gap fillers, gels and greases to meet your unique specifications. Protect Against Shock: Provide excellent isolation and vibration dampening. Reduce Component Stress: Ease the stresses caused by thermal differences and flex with some solutions curing as a gel. 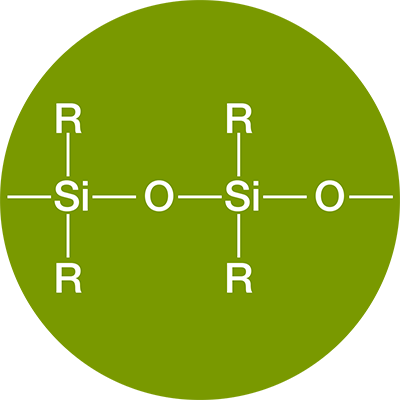 Silicones are one of the most versatile chemistries offering flexibility spanning a wide temperature range (-75°C to +200°C). CoolTherm silicone products can help protect fragile electronic components and modules where high temperature resistance and permanent flexibility are top priorities. LORD offers platinum-cured, soft silicone and condensation-cured silicone rubbers, either unfilled clear or filled. Epoxies provide versatility, durability, adhesion, chemical resistance and high temperature tolerance across applications. CoolTherm epoxies can be customized to fit a variety of applications depending on your specific needs. Our expansive portfolio of epoxies span from extremely flexible to highly-rigid casting materials, either filled or unfilled, that are thermally and/or electrically conductive and flame retardant. 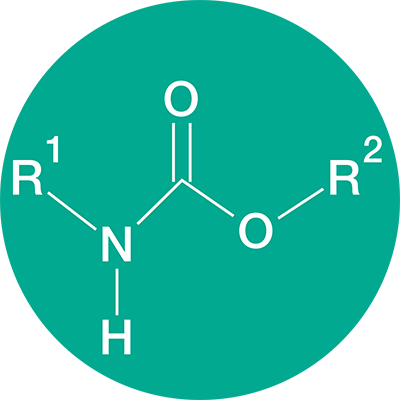 Urethanes are useful when high temperature resistance is not required. 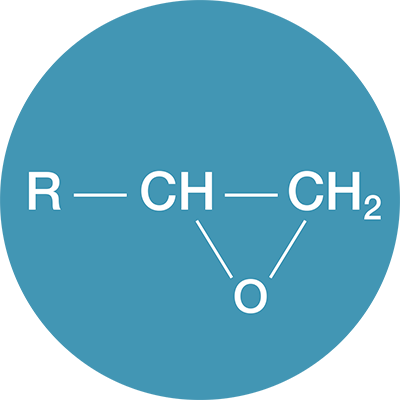 For electronic packaging, urethanes work best in low-temperature applications where stress-sensitive electronic devices need a barrier against water or vibration. We offer low viscosity urethane products ranging from soft gels to semi-rigid casting materials that are customized to fit a variety of applications. 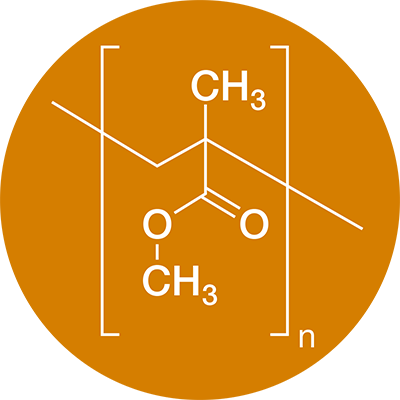 Acrylic-based adhesives are primarily used to bond metals, composites and a number of thermoplastic materials. They require little to no surface preparation or primers and cure at room temperature. Our acrylics offer toughness that delivers impact resistance, excellent low- and high-temperature performance, and desirable in-service fatigue life on top of high structural strength in bonded assemblies. 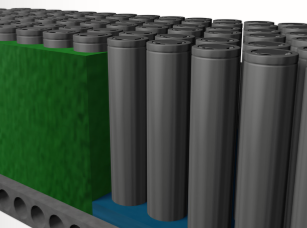 As battery technologies evolve to have increased energy density, the ability to manage heat during charge and discharge cycles is crucial for optimizing performance. LORD CoolTherm® encapsulants, adhesives and gap fillers are fully customizable and compatible with cylindrical, pouch and prismatic battery cells. Our dedicated application engineers will work with you to ensure your project’s specific performance requirements, cost targets and deadlines are met quickly. With CoolTherm tailored heat management solutions and our responsive technical experts at your fingertips, get ready to achieve a different kind of cool. LORD CoolTherm® custom-tailored encapsulants and gap fillers improve proper heat flow in inductors and transformers, optimizing performance during charging and increasing product longevity. Since our encapsulants have a low viscosity, they flow easily into the tiniest crevices, enabling better impregnation of irregularly-shaped magnetic components and helping to reduce inductor hum. We also offer a range of gap fillers that can provide a thermal interface between your charger’s magnetics and cooling plate. Whatever your charger application requires, we can help you select the correct material and optimize your process to improve performance and lower costs. LORD CoolTherm® conductive epoxy and silicone encapsulants help manage that heat, which enables you to increase the power density and life of your motor. Our studies have shown a temperature decrease of up to 50°C or an increase in power output up to 30% when using our CoolTherm materials. What’s the best solution for your application? We can help you select the correct material and optimize your process to improve performance and lower costs. With over 40 years of industry expertise and a full product portfolio available, we can help you stick to your schedule and stay on budget with CoolTherm solutions. In order to extend the life of your power electronics, you need to maintain low thermal resistance and protect components from shock, moisture and debris. 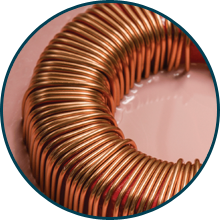 LORD CoolTherm® low viscosity, highly thermally conductive pottants provide a robust thermal interface, as well as protect delicate electrical components. 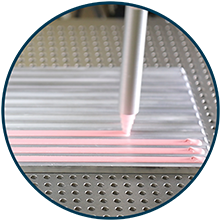 Additionally, we offer a variety of other thermal interface materials — available in gels, greases, adhesives and gap fillers — that will not only improve heat flow but also provide excellent isolation and vibration dampening. Our dedicated technical service staff will work with you on a customized solution and can help select the correct material for your application that aligns with your cost targets and process for improving performance.